Why you should Support #4TheAbility. #4TheAbility is a nonprofit that connects high school athletic programs with kids who have a medical condition. The goal is to bridge the gap between the two worlds: those who can and those who cannot. #4TheAbility provides a pathway to create awareness in high school programs and strives to teach love and compassion. It offers a way for kids who cannot play to still be able to have the experience of being a part of a team and building relationships. Its endeavor is to change lives. 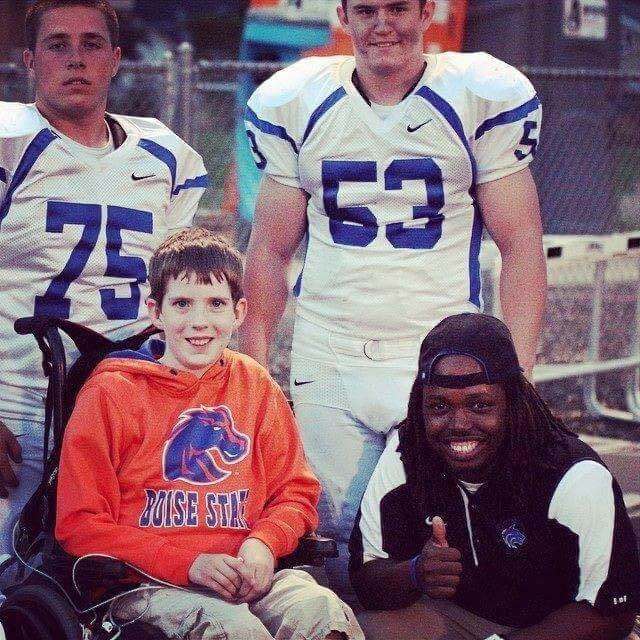 #4TheAbility was created in Boise, Idaho in 2013 by Justin Jackson (Coach Juss) at Timberline High School. It originally began with one kid: Sam Lee. He became a part of the football program at Timberline High and immediately began affecting everyone's lives. The next goal was to add more children to the program and continue to change as many lives as possible. #4TheAbility was inspired by two people: Brittiana Henderson and Breon Taylor. 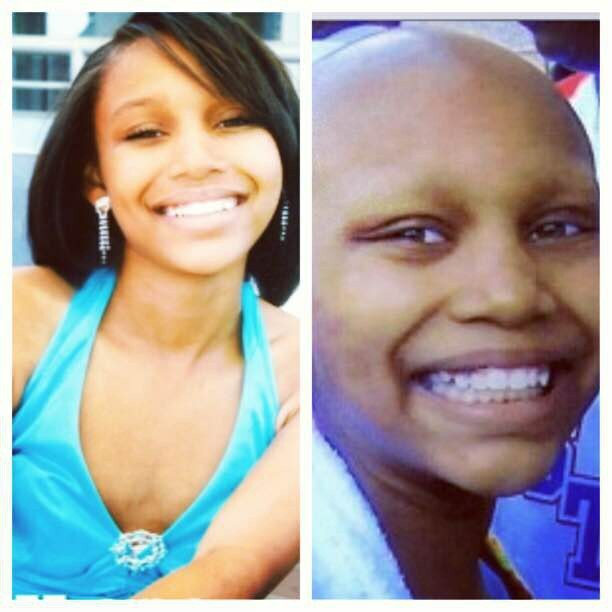 Brittiana Henderson, a friend of mine, died of cancer in 2007 at the age of 13. She was extremely smart and ambitious. Brittiana had many talents such as dancing, acting and so much more. She dreamt of one day becoming a pediatrician. 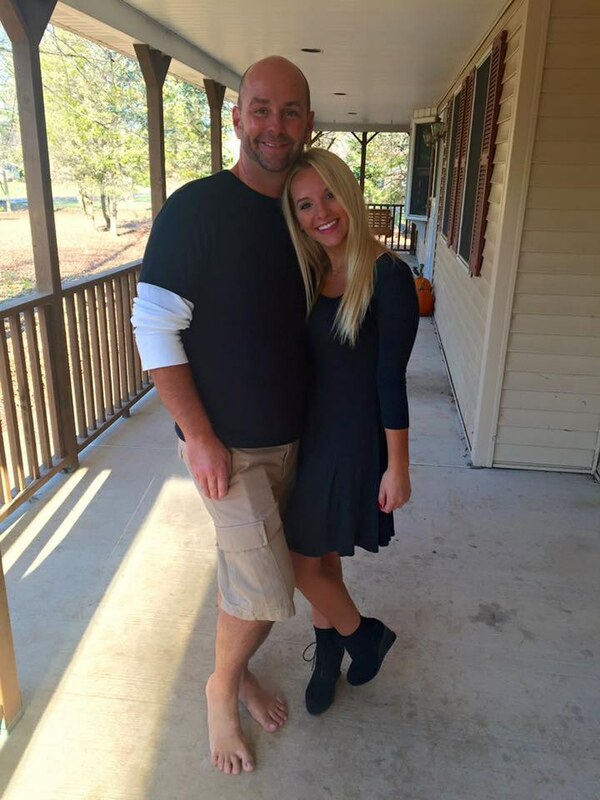 At the age of 10 she was diagnosed with bone cancer. When the world lost her, we didn't get a chance to see her talents exposed and watch her dreams of becoming a pediatrician come true. 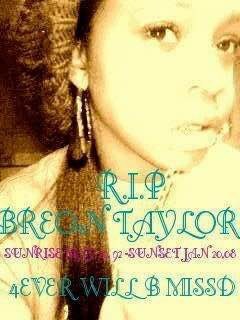 Breon Taylor, my older sister, died from gang related violence in 2008. Breon was shot and killed at the age of 15 while at a party in Long Beach, California. When Breon died, I felt I had lost all hope in life. She had such a colossal impact in keeping me together and she was just starting to understand what she wanted to do in life. Breon ran track and was good at it, but the world never got to see how great she could have been, nor the amazing person she was continuing to become. When you lose two people that could have made an enormous positive impact in the world, you want to make sure every kid out there has the opportunity to leave their mark on society. Let us maximize our time here and work to change as many lives as we can. Why you should support and donate to #4TheAbility? If you had the opportunity to help change the life of a kid who has a medical condition, would you? Supporting #4TheAbility does not always mean time or money; even just wearing a band around your wrist or telling the kids that they have your support helps tremendously. People should donate, though, because it helps with more pressing issues such as medical cost, travel cost, or even the life cost for these children. Let us all work together to change these kid’s lives! Want more information, or want to donate! Contact Justin Jackson or search #4TheAbility on social media and let's continue to help kids and spread the message around the world!